For years many domiciliary care businesses have not being paying their staff to travel between the different homes of their clients who they visit during their working day. This was under the radar and was always justified by the relevant care businesses saying they have not received council funding for the travel. Our experience is that the many care businesses are very aware of this problem and most of them have taken action where they have been able to. The publicity surrounding these group actions is going to encourage and/or pressure employees to look into taking action if they can. Employers should consider breaks between visits, paying an hourly rate in excess of the minimum wage for time spent at a visit and the wording of the contract to defend their position. 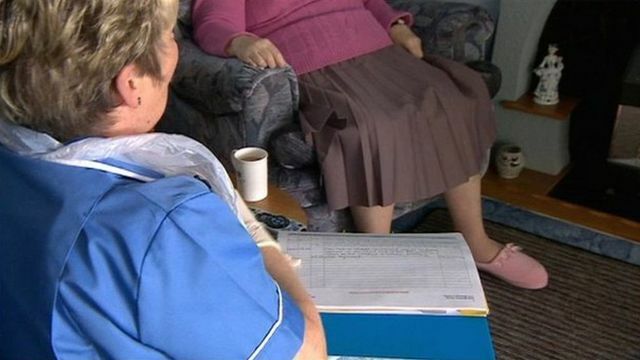 A major care company could be facing a bill for hundreds of thousands of pounds for non-payment of the minimum wage.MiHomecare could face a group action lawsuit by care workers after it paid £1,250 to a carer in an out of court settlement. Caroline Barlow had sued the company for not paying for her travel time.